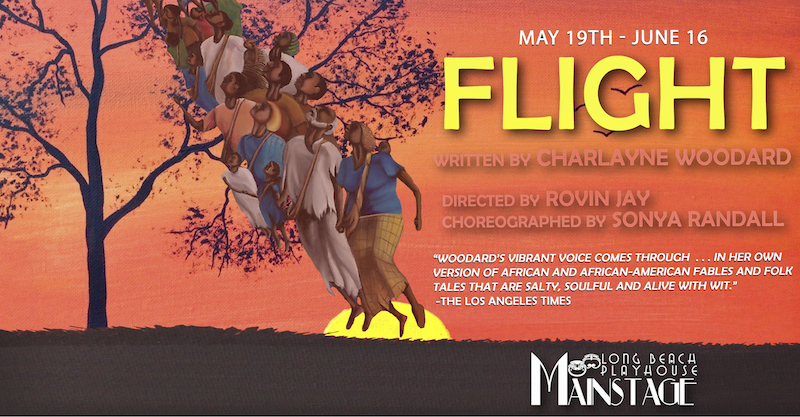 FLIGHT IS A 90 MIN. 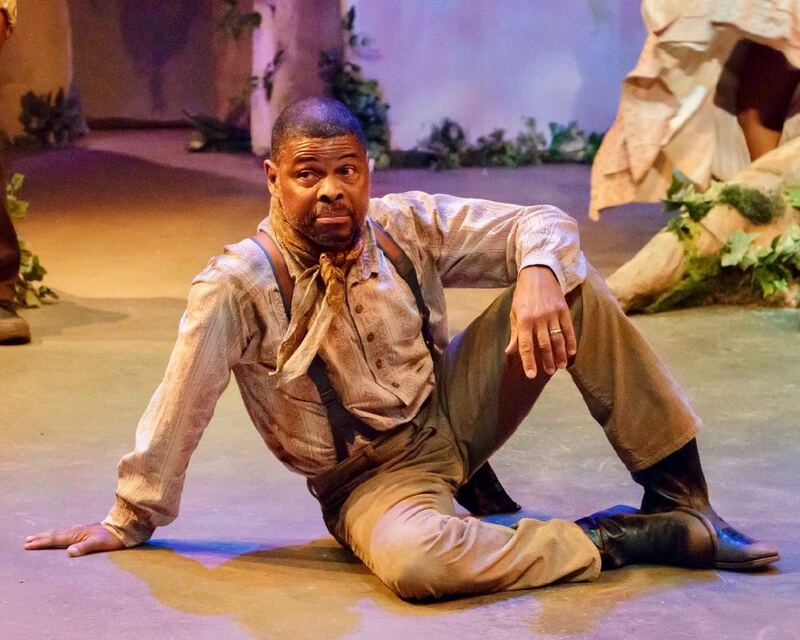 SHOW WITH NO INTERMISSION. 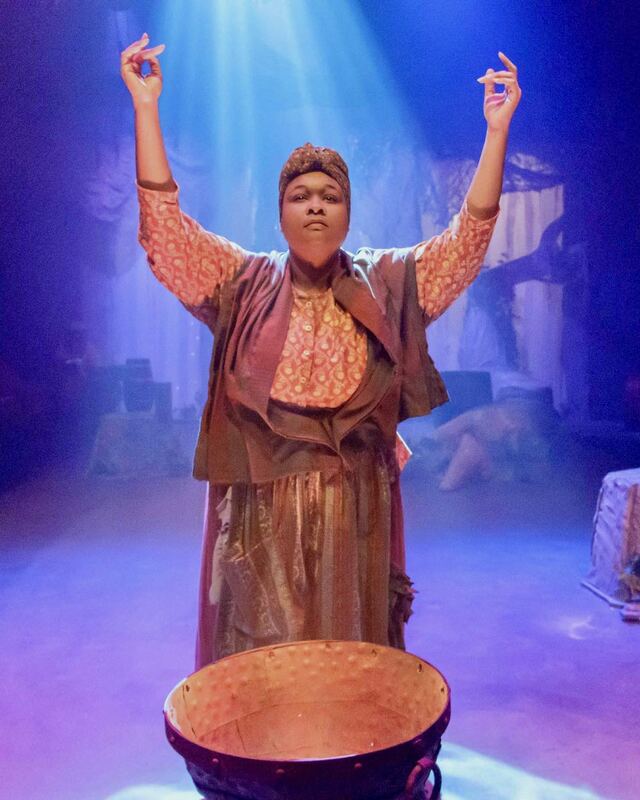 IT CONTAINS FOG AND HAZE EFFECTS AND PULSING LIGHT EFFECTS. 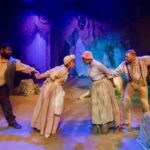 In 1858, on a plantation in Georgia, a young mother is suddenly sold, leaving behind her husband and their five-year-old son. 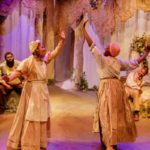 Through a magical evening of storytelling, music and dance, their community shares the rich history that makes them so much more than slaves. 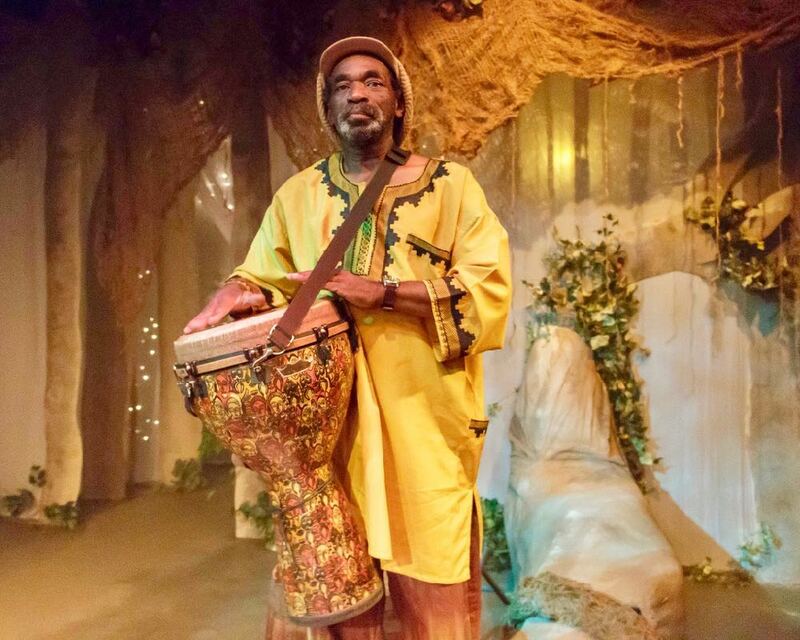 Sharing this rich oral tradition not only comforts the father and son, but heals and strengthens the entire community as the audience has the privilege of going along for the ride. 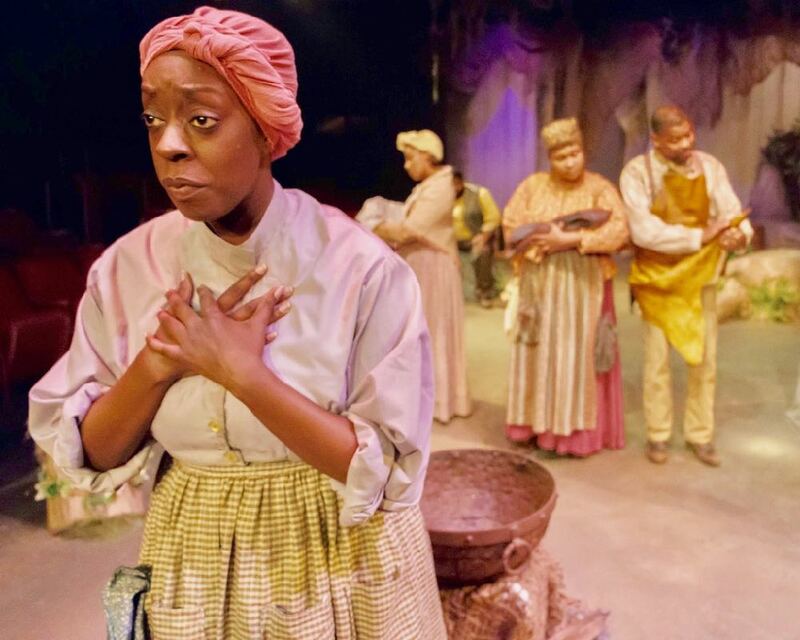 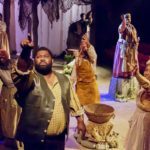 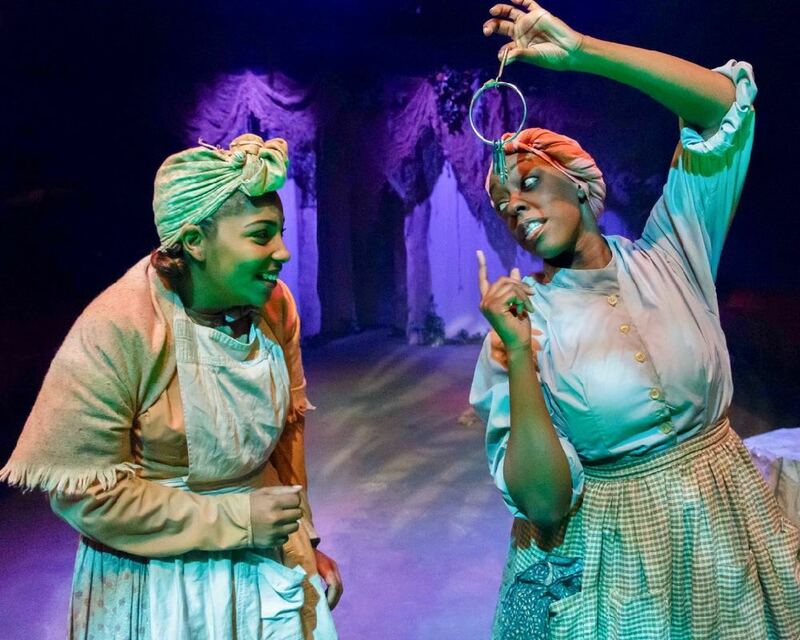 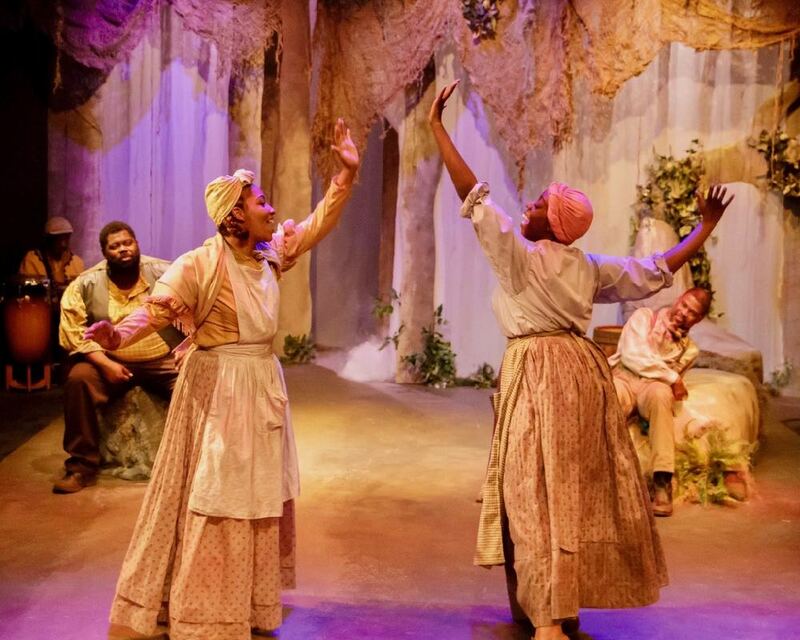 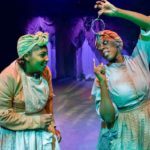 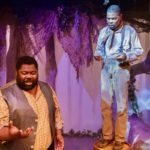 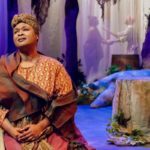 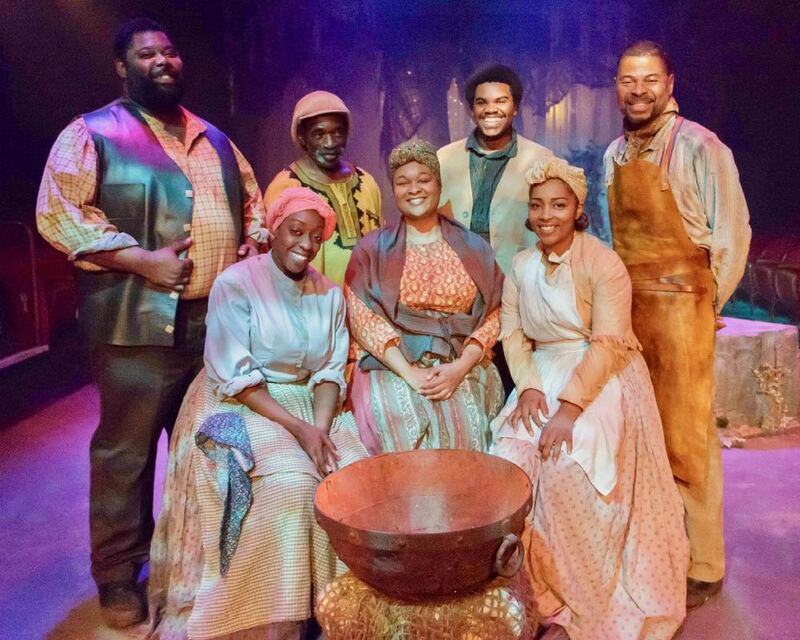 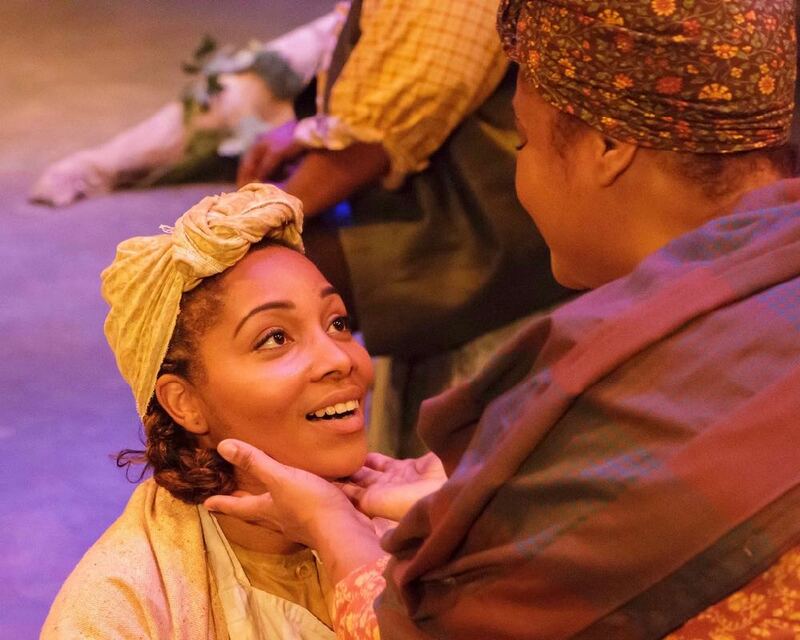 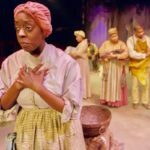 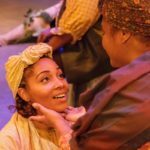 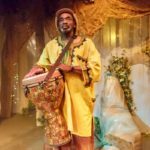 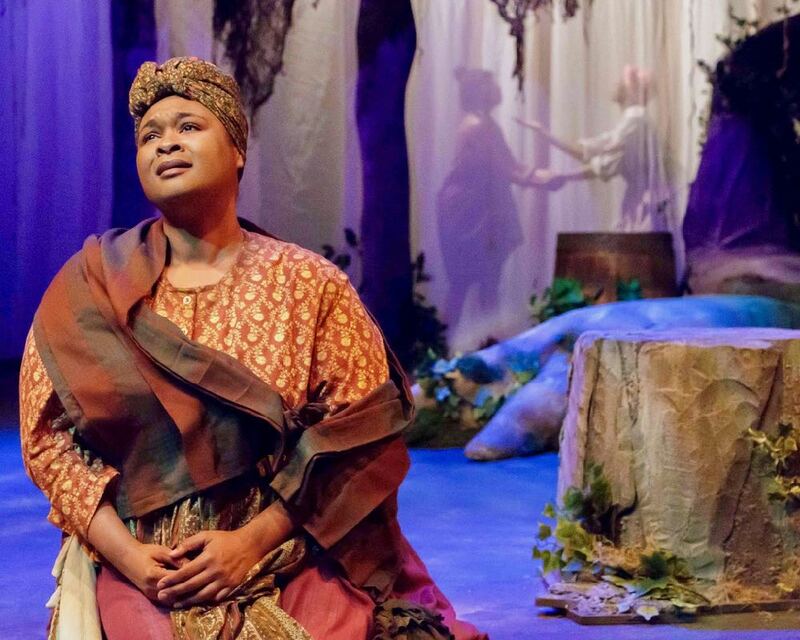 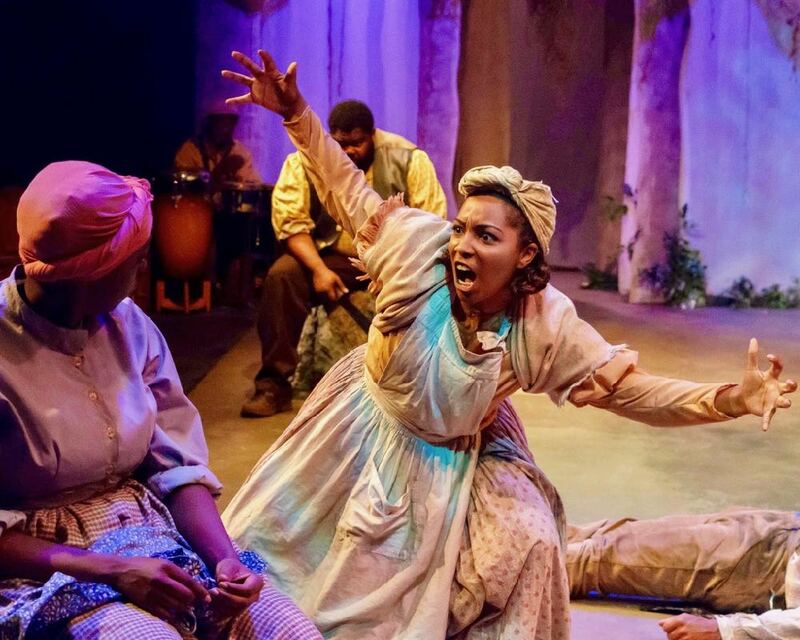 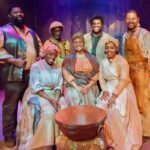 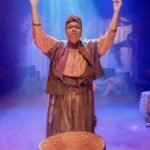 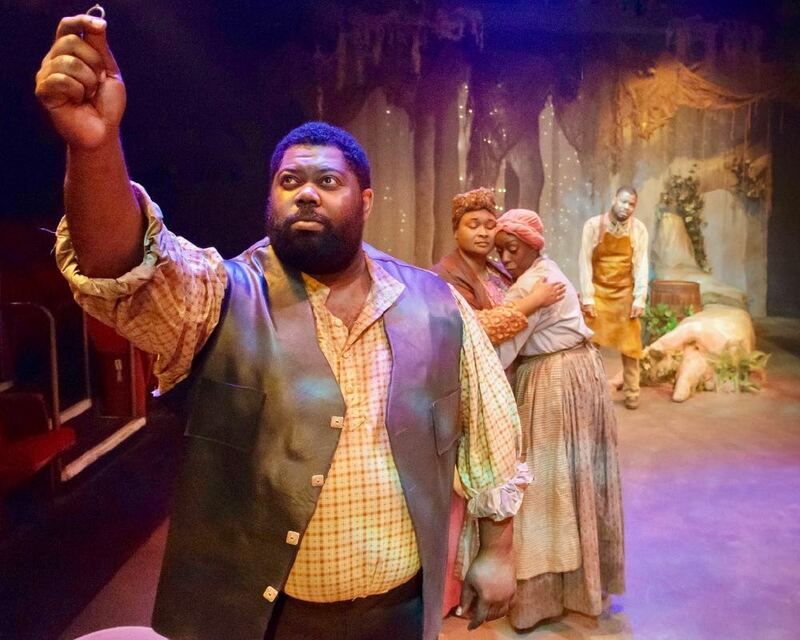 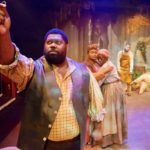 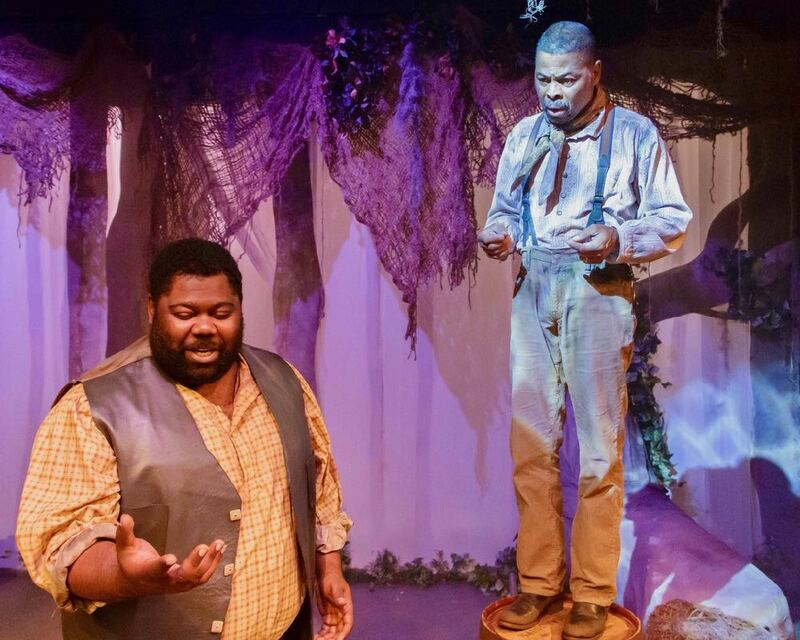 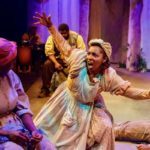 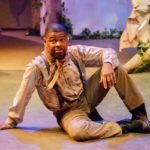 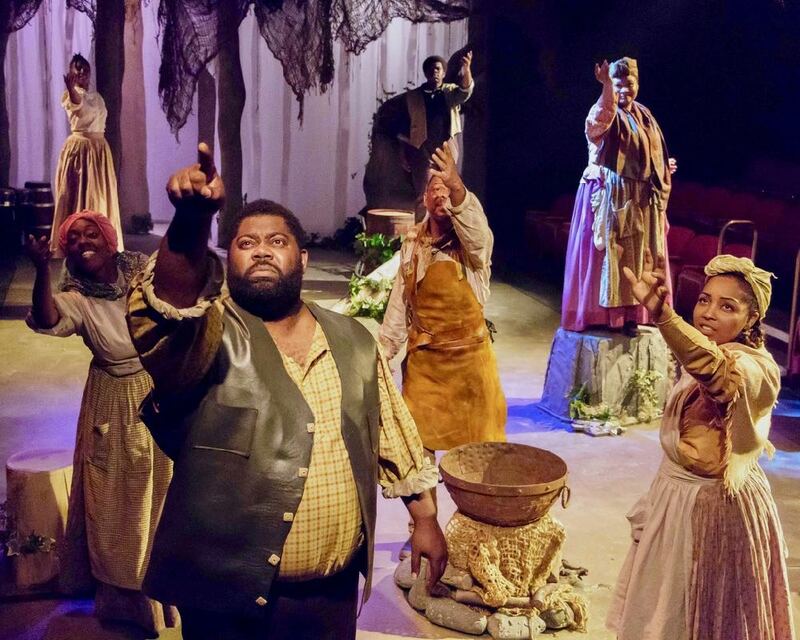 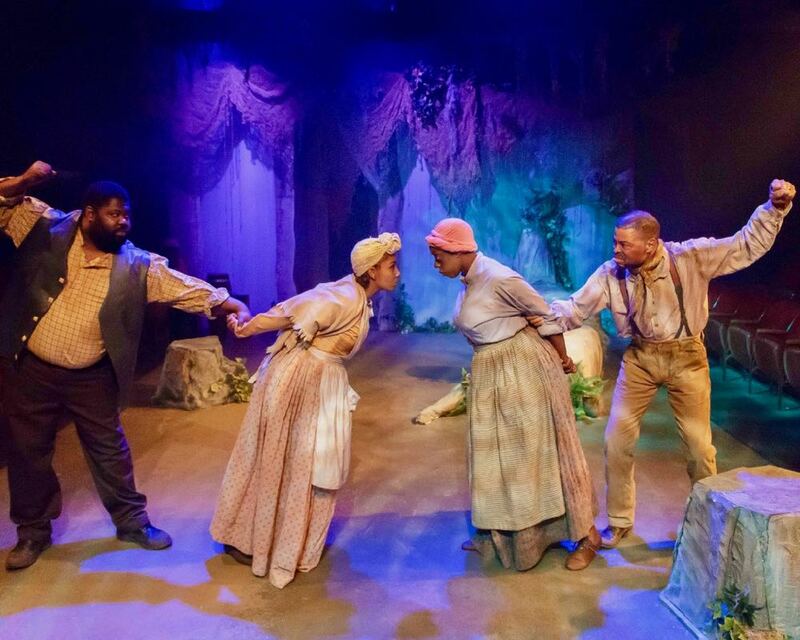 Flight is an inspirational theatrical experience for the whole family as the characters share their empowering stories, based on actual slave narratives, as well as African and African-American folktales. 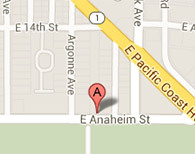 CHECK OUT OUR FACEBOOK EVENT!